of Mosaic hops, this is a tropical fruit explosion from one favourite hops. 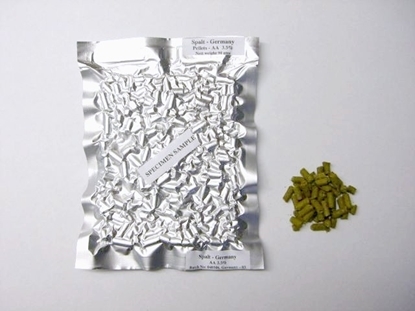 We recommend dry hopping with 90gms of Mosaic. Recommended dry yeast - American Ale (US-05) or liquid Wyeast 1056. Our interpretation of this exciting new beer style. This beer is absolutely bursting with juicy tropical fruit flavours and aromas from the use of of Amarillo, Citra, Galaxy & Mosaic hops. The intense tropical juice fruityness is balanced with a fairly low level of bitterness compared to a more traditional American IPA. A blend of ale malt, flaked wheat and oats in the mash has the malt taking a back seat in this beer allowing the juicy character of the hops to shine through. The finished beer will have a fairly hazy appearance in the glass in keeping with the evolving guidelines for the style. 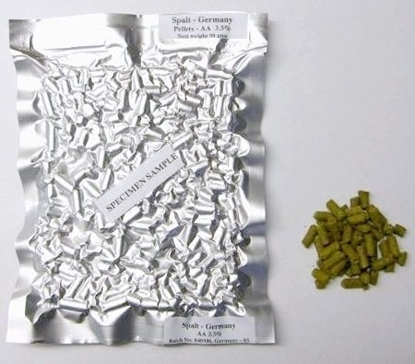 Comes complete with a 100gm dry hop pack. 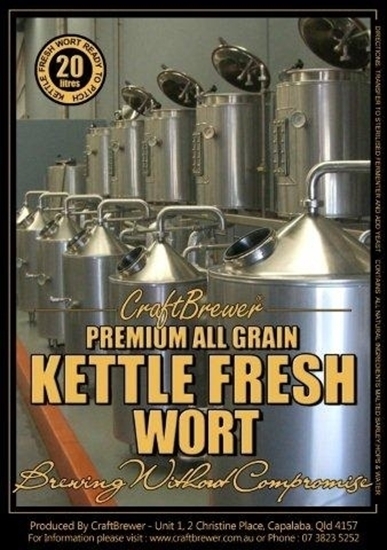 Recommended dry yeast Craftbrewer English Blend or liquid Wyeast 1318 London Ale III.